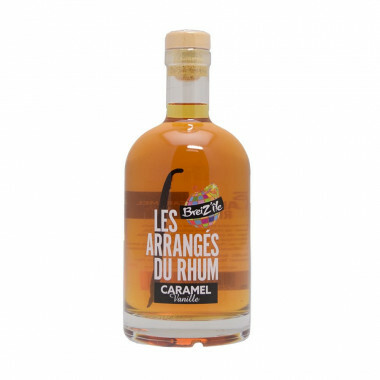 Discover this spiced rum with caramel and vanilla from the macerated rum range! 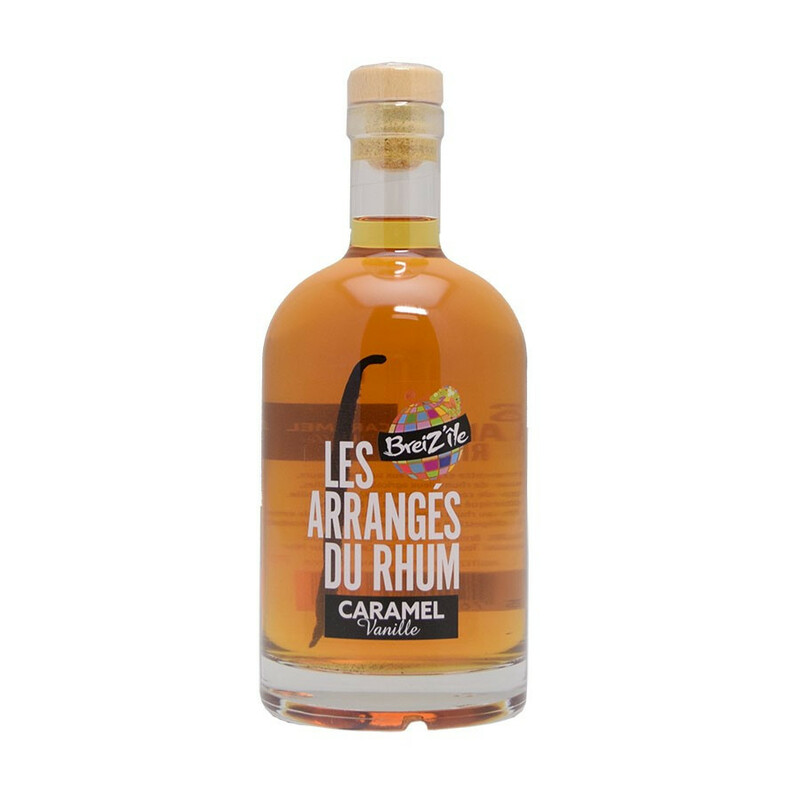 Discover this Breiz'île spiced rum caramel vanilla made with white agricultural rum and old rum from West Indies (Guadeloupe). This rums blending is macerated in caramel syrup.The caramel is home made by the "Frères de la côte", owners of two restaurants in Brittany, France and matches perfectly with Madagascar vanilla, which gives soft and sweet flavours. 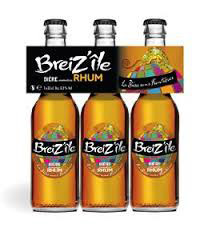 This spiced rum is part of the macerated rum range. Silver medal at the General Agriculture Contest in Paris in 2016.